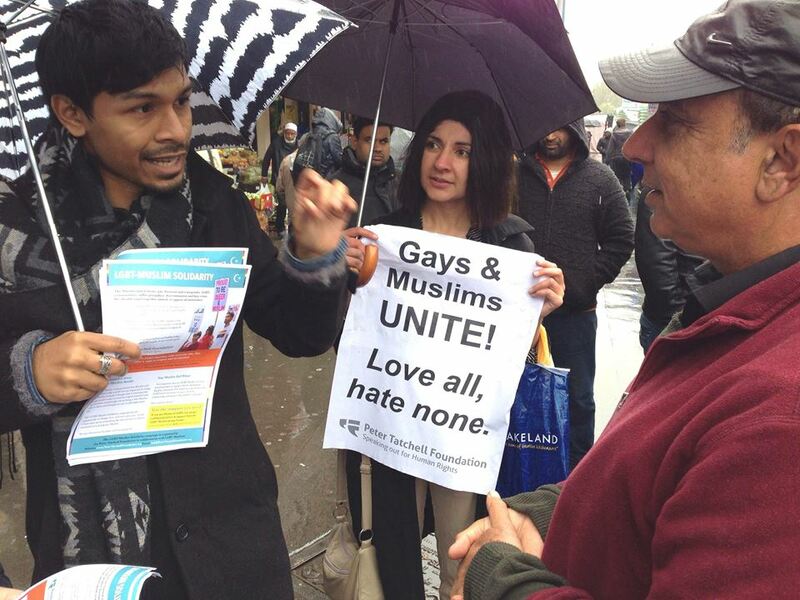 Last Wednesday, the Peter Tatchell Foundation launched the LGBT Muslim Solidarity Campaign by the Whitechapel Tube station. There was a mix reaction of hostility and support from the surrounding Muslim community in East London. The campaign urges to unite against all hate, oppose homophobia and support LGBT Muslims. It’s also meant to help build solidarity between Muslims and the LGBT community.